The future is exciting for collegiate beach volleyball, what was once a wish is now a reality. 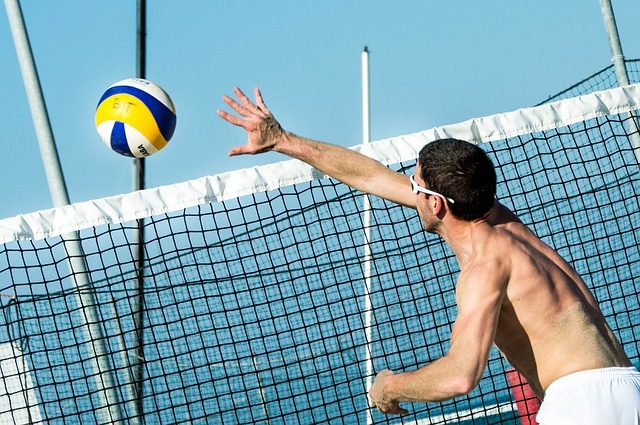 Back in October of 2014 beach volleyball was approved to become a championship NCAA DI sport, and in January of this year DII also became available for players. While the DIII player will get their shot in the spring of 2016, when the inaugural season is scheduled to begin. In addition, next year, in 2016, beach volleyball will now have a full-fledged NCAA Beach National Championship in the spring. This is exciting news, as aspiring young athletes now can fulfill their dream of playing beach volleyball in college! …and more coming soon-stay tuned!